Add our custom ink control to your Formotus forms to capture all kinds of signatures and diagrams in the field. Why use a dedicated signature capture pad when today’s mobile devices have touch screens that can be used for mobile signature capture? 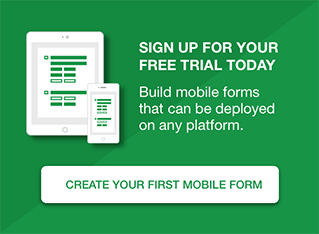 Formotus mobile forms are custom mobile business forms you can create without coding and deploy to many different kinds of mobile devices to capture signature, handwriting, diagrams or annotations. The data and signatures you collect can be submitted back to the office from the field using the mobile phone’s wireless data connection. 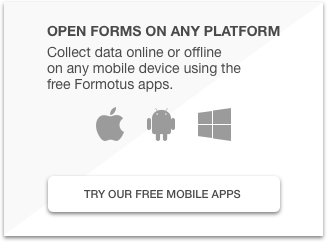 Formotus mobile forms can capture signatures with a stylus or a finger on the touchscreen, with options for adjusting the color and thickness of the ink line. An undo function lets you back out of a mistaken line without starting over. Signatures and ink are not the only data you can capture from a smartphone. You can also snap photos straight into a form with one click and then annotate them with ink. You can also timestamp and geo-tag your data with GPS coordinates.